Jamshedpur is an urbanized city in the state of Jharkhand. The city is continuously moving toward the western trends. The younger lot of the city is highly energetic and is not resistant to follow the modern lifestyle and culture. They are very conscious about their looks. This has led to the opening of many parlors.Not only women but men too visit these parlors to revamp their look. The parlors here are well equipped with the modern facilities and provide wholesome services like haircut, waxing, threading and many more. 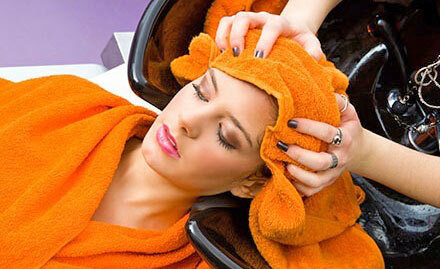 Here is a list of famous parlors in Jamshedpur that are known for their professional services and affordable charges.